Amazon Prime has so many awesome benefits. If you’re in the United States, you get free shipping, access to Prime Video and Prime Music, free ebooks to read, exclusive deals, and so much more. But the service isn’t right for everyone. 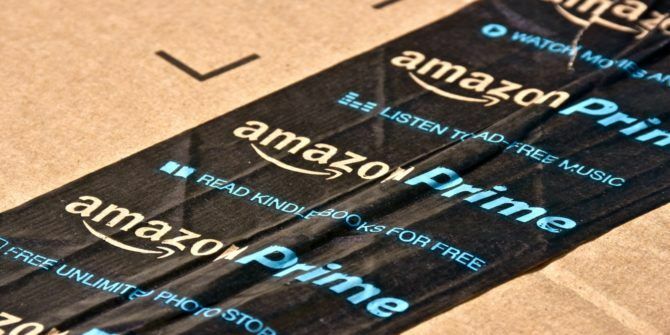 A monthly Amazon Prime membership sets you back $12.99, while an annual Amazon Prime subscription costs $119. If you don’t buy much and don’t take advantage of everything it offers, you might be better off canceling Amazon Prime altogether. Head to Amazon.com and log into your account. Locate the Hello [Name] button in the upper right-hand corner and click on it. Using the menu, click on Your Prime Membership in the Your Account section. Whichever method you choose, you will receive an on-screen message and an email which confirm your cancelation. If you change your mind later, you can re-join Amazon Prime at any time. Remember, if you cancel Amazon Prime, you won’t be able to enjoy the fantastic deals in the next Amazon Prime Day When Is Amazon Prime Day? And 10 More Things to Know About It When Is Amazon Prime Day? And 10 More Things to Know About It When is Amazon Prime Day 2018? What is Prime Day? What kind of deals can you expect on Prime Day? We have all the answers and tips you'll need! Read More . They are exclusively available to Amazon Prime members.